Motorola is expected to launch yet another high-end product by October 2017. 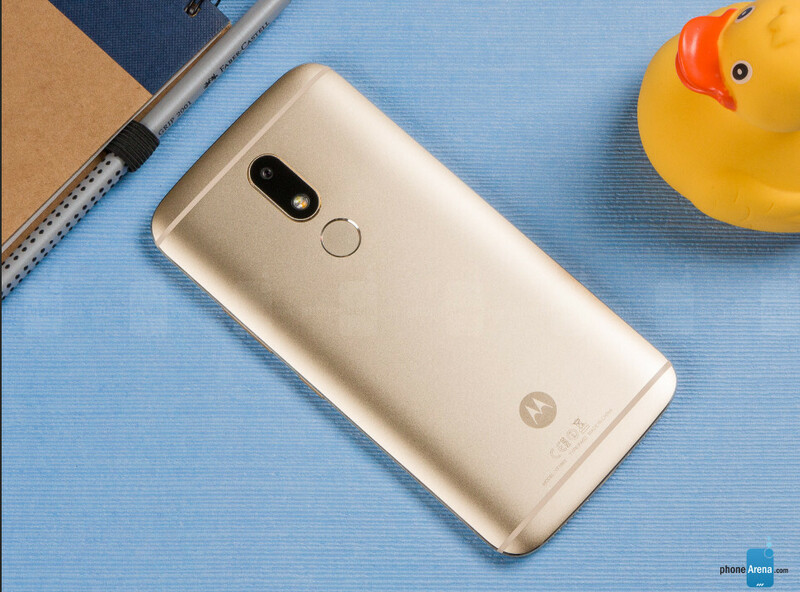 The new smartphone is known as Moto M2 and is likely to be an affordable alternative to the upcoming flagships to be launched by Google, Samsung, Sony, and LG. The Moto M2 is not going to pack the newest and most powerful chip manufactured by Qualcomm; instead, Motorola will include a “cutting edge” processor, probably to keep the phone's price lower than the competition. The sequel to the last year's Moto M will come in two variations based on the amount of memory inside: 4GB RAM and 32GB ROM, as well as 6GB RAM and 64GB ROM. Just like the Moto M, the sequel might be initially launched in China, but Motorola is expected to slowly expand its availability to other countries. Aside from the various models based on the memory, Lenovo or Motorola might decide to include different chipsets inside. So, while the Chinese variant will get a more powerful MediaTek processor, the other countries might get a slightly downgraded version. The Moto M2 is rumored to pack the same 5.5-inch display with full HD (1080p) resolution, just like the predecessor. The original Moto M smartphone was launched on the market in November 2016, but the new device is said to arrive one month earlier this year. 32/64GB ROM!? What in the world would they put on that?